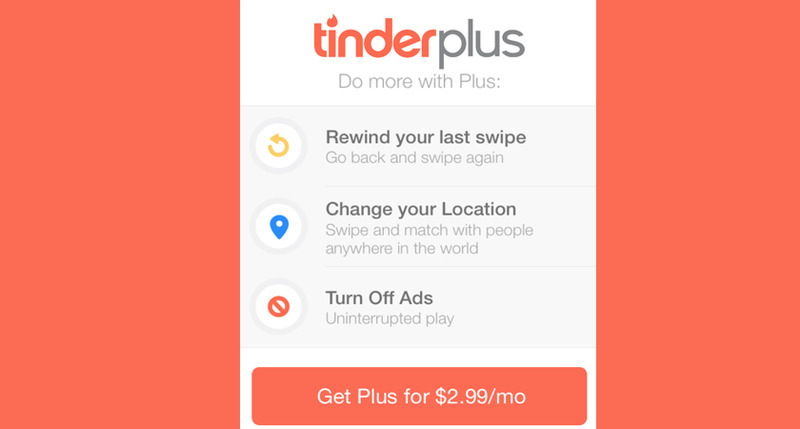 The two new features of Tinder Plus was enough catching to attack the users to purchase it. 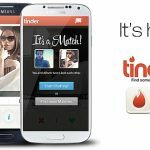 According to new, Tinder does not just made its position in most downloaded paid application in Android but also in iOS list. The application is ranked at number 10 in common paid application while at number 86 in all application including games on Google Play. 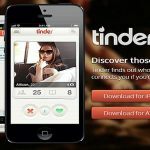 According to iOS tanking Tinder is ranked at number 43. 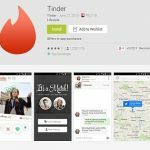 Other than that Tinder plus is ranked at number 1 in Lifestyle. The high ranking in such a short time indicates that the application will make the position of number 1 in coming weeks while it’s also indicates that people love to get premium applications if it’s really come with something new and advance. Let see how does the competitor’s application take this news, will they come with paid version too? What will be their new features and how much they charge? Keep visiting to our website for latest updates.